Sizzla Kalonji, knows as simply Sizzla (born Miguel Orlando Collins, April 17, 1976, Kingston, Jamaica to devout Rastafari movement parents) is well recognized reggae musician. He is one of the most commercially and critically successful contemporary reggae artists and is noted for his high number of releases. 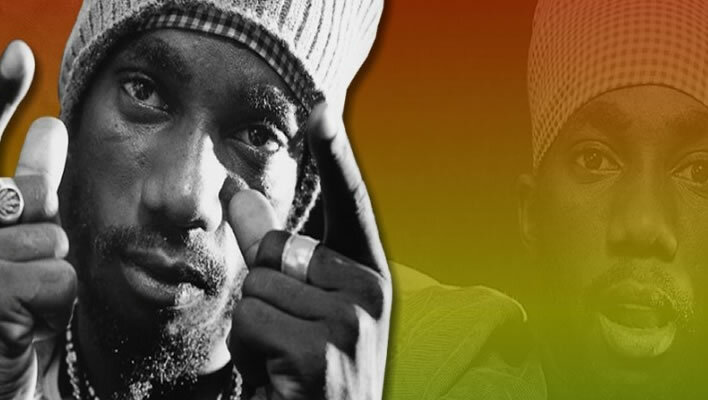 Sizzla Kalonji has released over 45 solo albums and over fifteen combination albums, crossing different genres of Reggae. He started his own record company, Kalonji Records; which in a joint venture with Damon Dash Music Group and Koch Records, released the album, The Overstanding, in November 2006. Sizzla, along with reggae recording artists such as Capleton, Buju Banton, and Anthony B, are credited with leading a movement toward a re-embracement of Rastafarian values in contemporary reggae music by recording material which is concerned primarily with spirituality and social consciousness, explores common themes, such as Babylon’s corrupting influence, the disenfranchisement of ghetto youth, oppression of the black nation and Sizzla’s abiding faith in Jah and resistance against perceived agents of oppression.